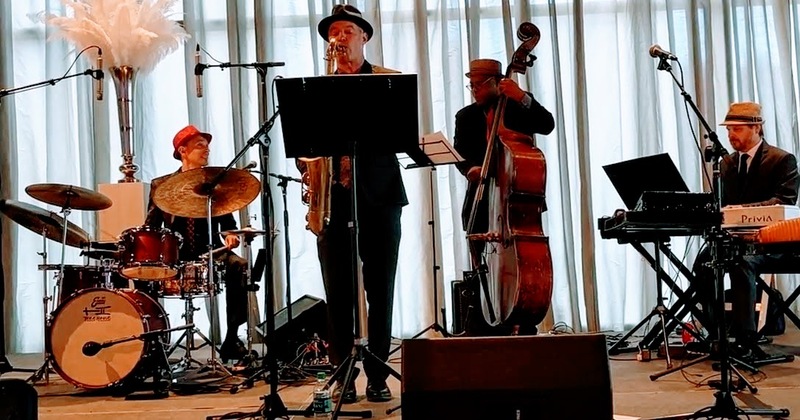 The Turnaround jazz ensemble is a professional live band that plays jazz standards, bebop, ballads and bossa nova as a trio, quartet or quintet. 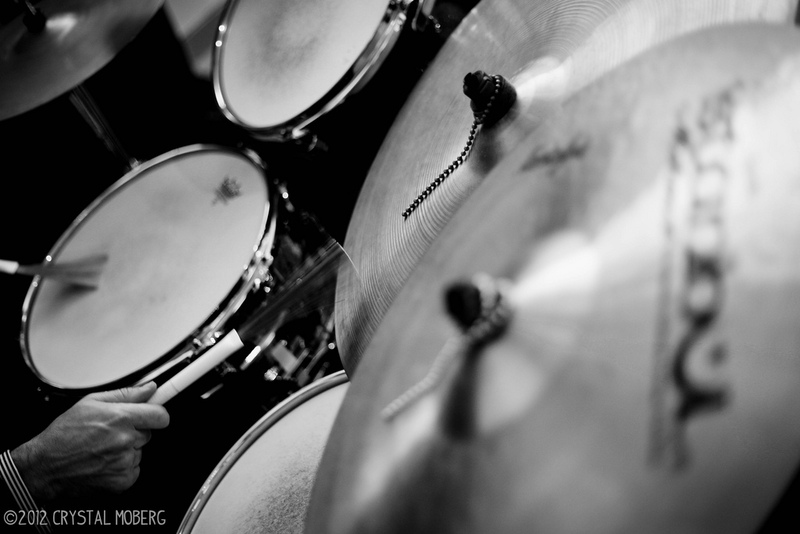 We also play bluesy, soulful, Latin and Brazilian jazz, and can mix and match to suit the event. 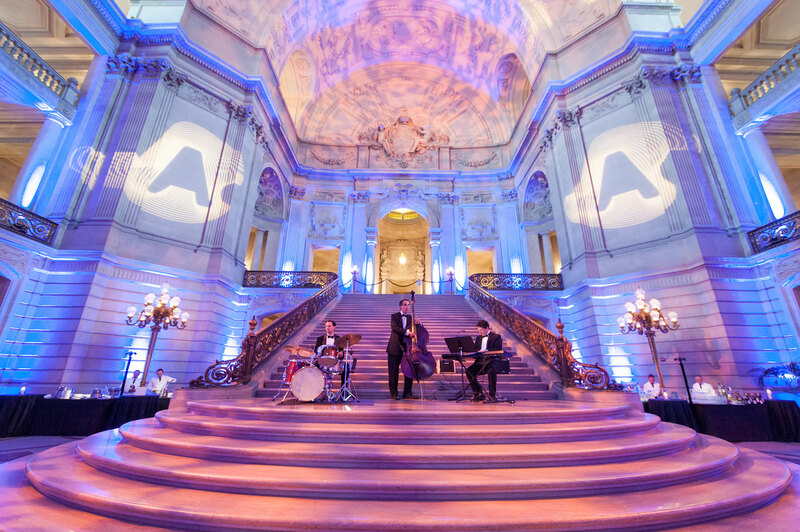 We perform for weddings, gala fundraisers, premium events and jazz clubs in the San Francisco Bay Area, Napa and Sonoma, Monterey and Carmel, Silicon Valley, and across northern California. We pride ourselves on our performance and professionalism – always in tune, on time and looking sharp. The band has been delighting audiences and making special occasions a little more special since 2005.